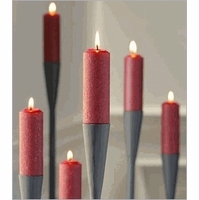 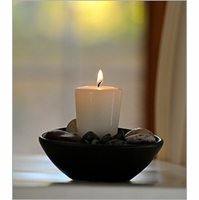 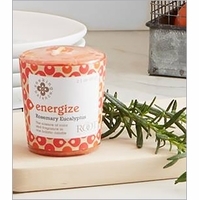 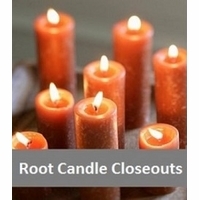 Root Candles are some of the finest quality candles we offer at Candles to My Door. 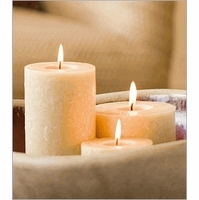 We can't say enough about their quality and value! 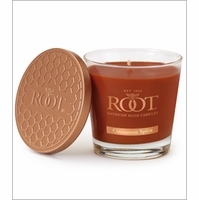 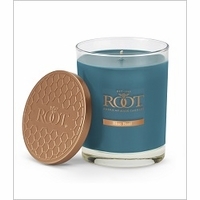 Since 1869, Root has perfected their candle line offering only the most premium candles on the market today. 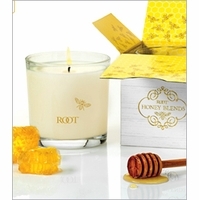 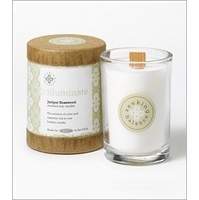 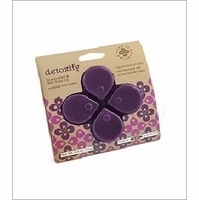 Root Candles are sensational high quality candles known for their innovative beeswax blend. 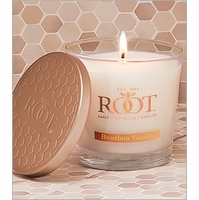 Dynamic bouquets of subtle fragrance combinations are uniquely woven into Root Candles making them a must-have, both for you and your friends!